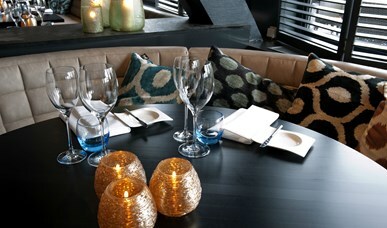 Restaurant Upstairs has a separate room for a private lunch or dinner for up to 40 people. Are you with a larger group? The restaurant can accommodate 80 people. If you combine both rooms, you can have up to 130 people.